O Raja again becomes Aavin chairman! Sri Ramachandra Murthy December 28, 2018 13:30 IST O Raja again becomes Aavin chairman! After numerous confusion, chaos and political influence, O Raja has been appointed as the chairman of Madurai Aavin organization. On December 20, the elections for the selection of Madurai milk manufacturer’s cooperative society chairman and vice chairman was held. 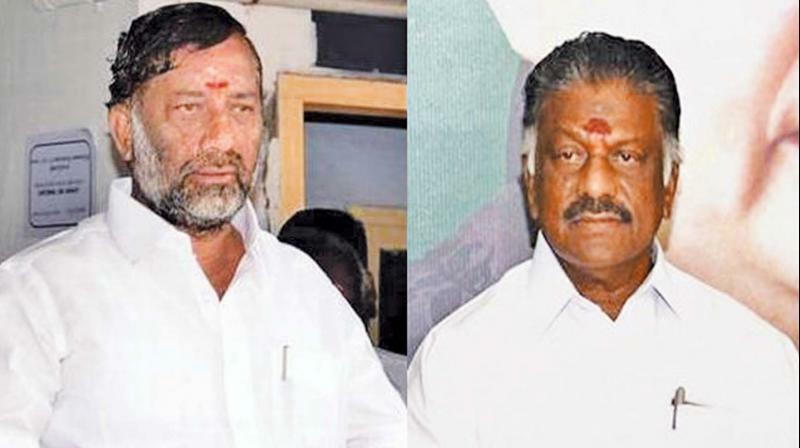 Tamilnadu deputy chief minister O Panneerselvam's brother O Raja has contested for the post of the chairman, and he was also elected. 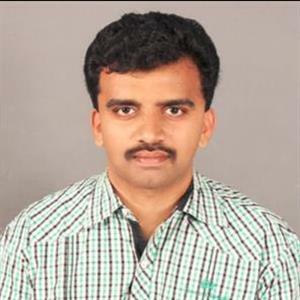 He was appointed as the chairman with the presence of ministers like sellur Raju and Rajan chellappa. However within days of appointment, he was dismissed from ADMK. However after several discussions he was included into the party again and now yet again he's been appointed as Aavin chairman.